It Looks Like Level-5’s PS4 Game is Dark Cloud 3, Announcement At PSX? Dark Cloud is an iconic PlayStation franchise, it is one of the best action role playing games of our time but it has been over a decade since we saw a new installment. 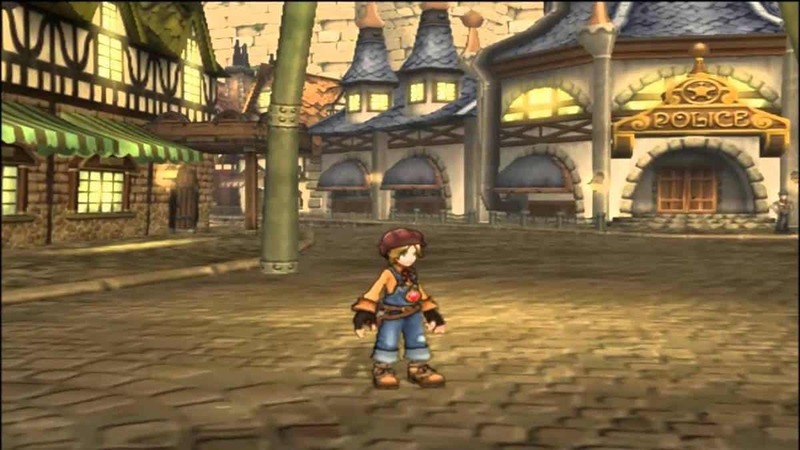 Last time we saw this franchise, it was back in 2002 when Level-5 released Dark Cloud 2. Where is Dark Cloud 3? You want to see a new Dark Cloud, I want to see it, so what’s the hold up? Actually, something new has come up that suggests that Sony and Level-5 may bring it to PSX. For those who don’t know, Level-5 is currently working on a new PlayStation 4 exclusive, but we don’t know anything about the project. 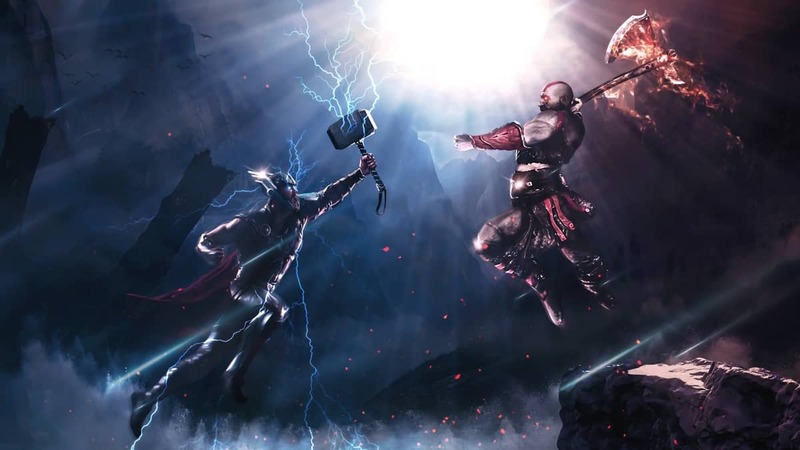 It was announced last year and was expected to be revealed at E3 2015. That didn’t happen, did it? At this point it is just speculation, but it looks like Level-5’s new project may indeed be Dark Cloud 3. The long awaited title may finally be coming our way. 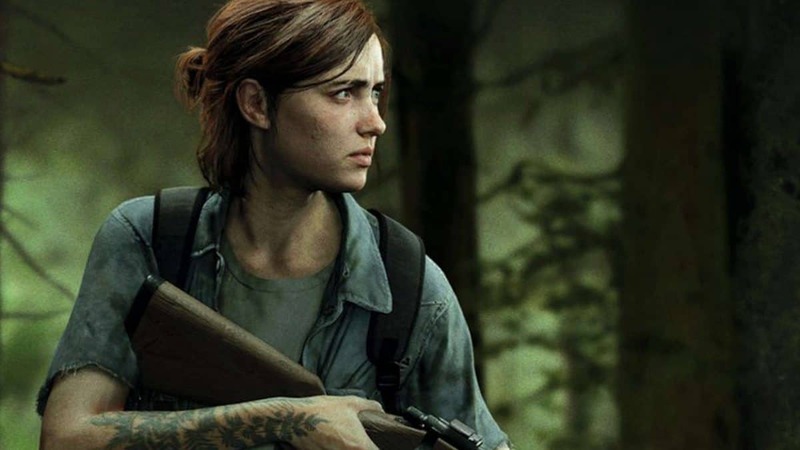 Reports say that Sony will reveal the surprise at PSX, which makes sense considering the company is looking to end a quiet year with a bang. However, there is no way to verify these reports. 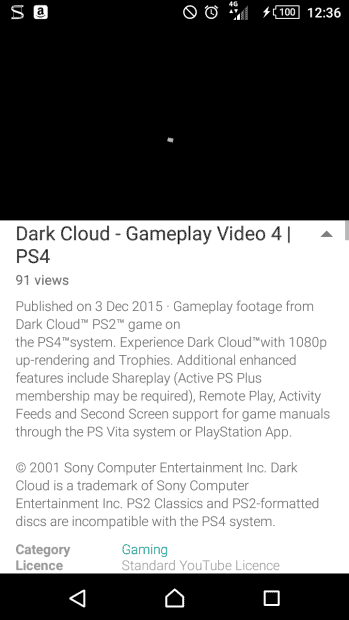 But, an indication of Dark Cloud 3 being in development came when Sony accidently leaked Dark Cloud PS2 for PS4. The game is coming to PS2 emulation for PS4 if the image you see below holds any truth to it. 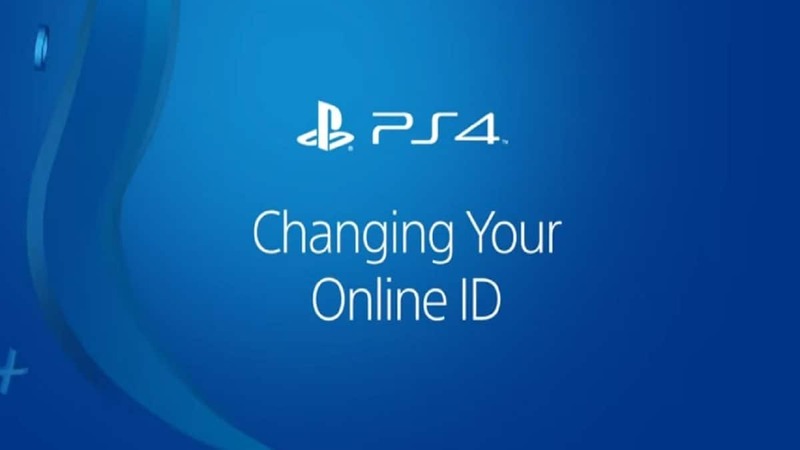 Sony has now removed this gameplay video but we know such leaks often hold a meaning behind them, and usually old games are released on new hardware when something related is being worked on. Well, at least that’s what I think. My guess is that Sony wanted to keep Dark Cloud 3 under wraps, and is looking to announce it at PSX along with the news of the original game being a part of PS2 emulation line-up. We’ll have to wait till Saturday to know more.